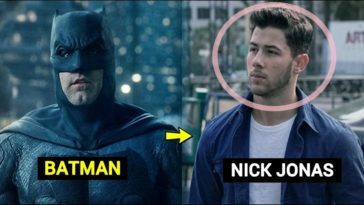 After dating long, Nick Jonas and Priyanka Chopra finally started their new innings together on December 1 in a dazzling Christian ceremony at the Umaid Bhawan Palace in Jodhpur, Rajasthan. On the occasion of the wedding ceremony, they took their celebration to another step to enjoyment as massive fireworks were lit up the sky. This didn’t go down too well with the citizens and they criticized Priyanka on social media. In a bid to tackle pollution, Priyanka Chopra had urged people to not burst crackers on Diwali. PC was diagnosed with asthma when she was five. 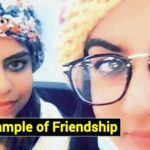 Not a long ago, she uploaded a video in which she said, “Please meri saans ko berok rakhiye. Diwali pe patakho ko skip kijiye,” stressing the fact that the festival should be about “lights and laddoos and love, and not pollution”. 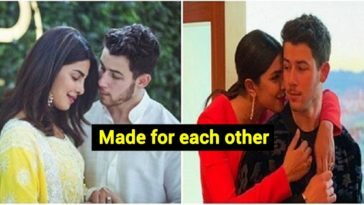 People called Priyanka out for her “hypocrisy” and asked what happened to her asthma and interest for the environment and animals when she lit fireworks to celebrate her own wedding with her husband Nick Jonas. “So basically diwali crackers create problem and wedding celebration crackers add oxygen! !” said Twitter user Mahesh Watharkar. 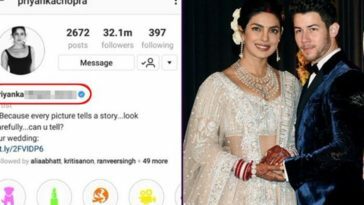 “I think @priyankachopra asthma gone a day before wedding,” tweeted by a user. Another user asked if the Rajasthan Police had taken action against the newly-wed couple. “Can you please tell us from where we should buy those noiseless & Oxygen emitting Eco-friendly Crackers that you’ve used in your wedding? We’ll keep them in stock for next Diwali…” said a tweet from Dr. Janak Pandya. “This is awesome! #Cipla cures Priyanka’s asthma (which she had since the age of 5) just in time, for her to enjoy the firecrackers at the wedding,” said a sarcastic tweet by Gopal Kavalireddi. “Dear @Cipla_Global your brand ambassador @priyankachopra does exactly what she tells us not to do on Diwali, on your behalf. Can’t wait to hear your response and action. No action would definitely mean choosing other brands over you where possible,” tweeted Anuradha Goyal who is a travel blogger and author. Previous article Kerala Professor becomes the first Indian to give a “Universal Law” after 14 years of research?